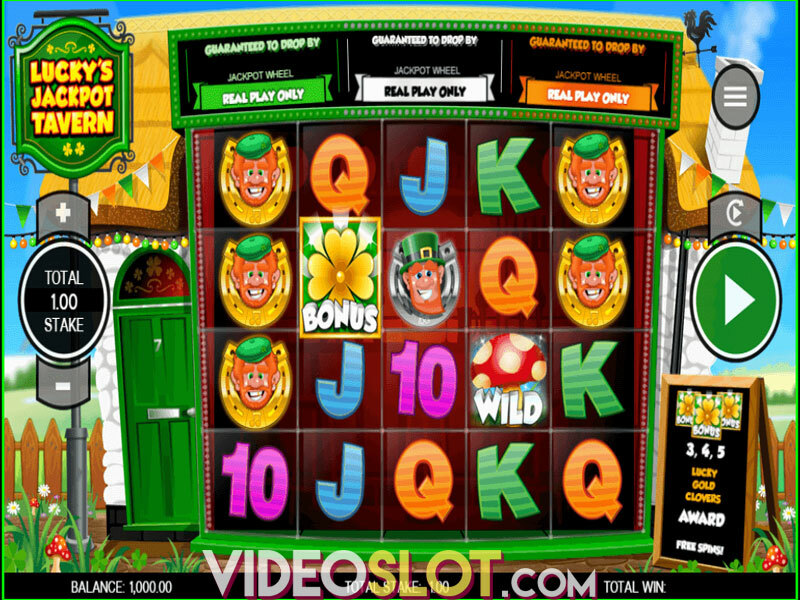 Sport themed video slots are among the most played at online casinos and with the offering of Aussie Rules from Rival Gaming, players can enjoy the great game of Hurling. 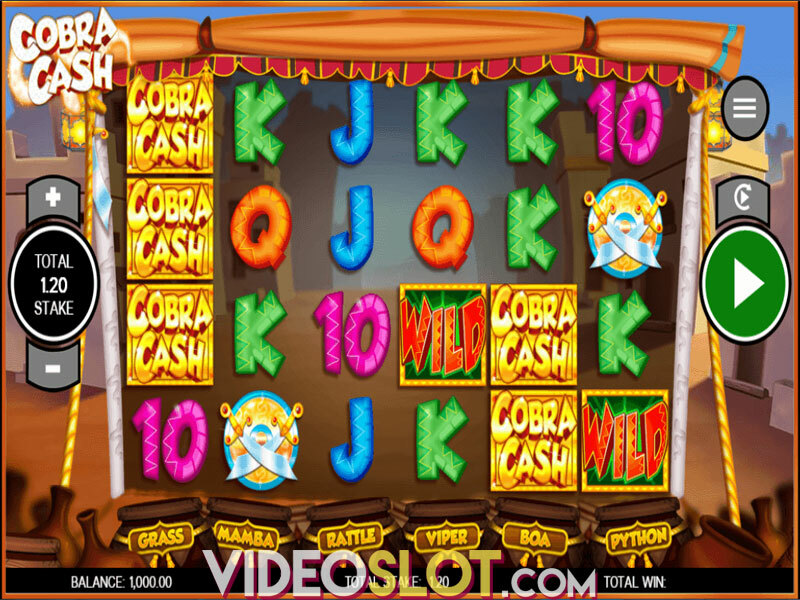 This video slot offers some great thematic symbols and players will benefit from having access to multiple game features. 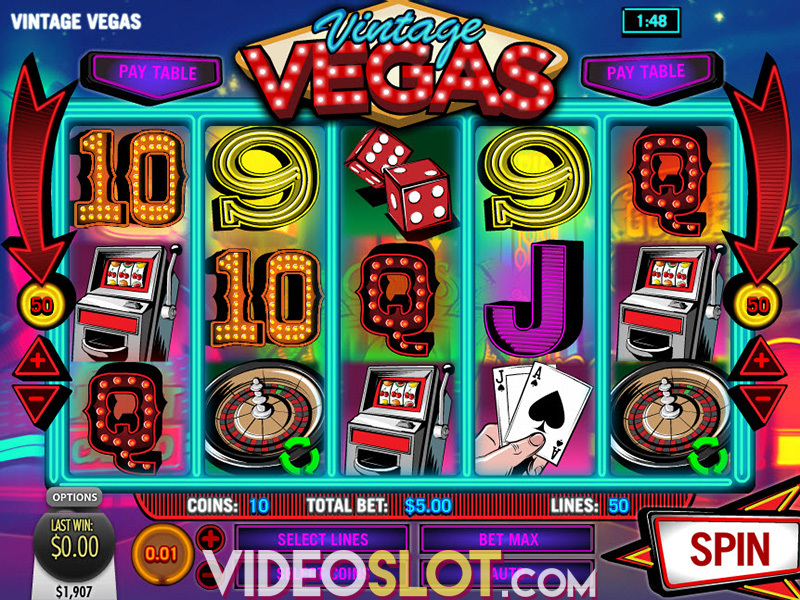 The slot is played on 15 paylines, making it an affordable selection for most real money players. With a great base game jackpot of 5000 coins, this game title will be one that players return to for all their gaming action. Aussie Rules makes use of multiple symbols to depict the theme and there are four top paying icons, which are the whistle, jersey, green boots and a player. Other icons on the reels include standard playing card symbols. Those that are spinning for real money wins will be able to alter their bet amounts before any spin on the game and the bets can range from $0.01 to $62.50 per spin. The purple flask plays a great role in the game as this is the scatter icon and players will have to get three or more of these on the reels to trigger the main bonus round. 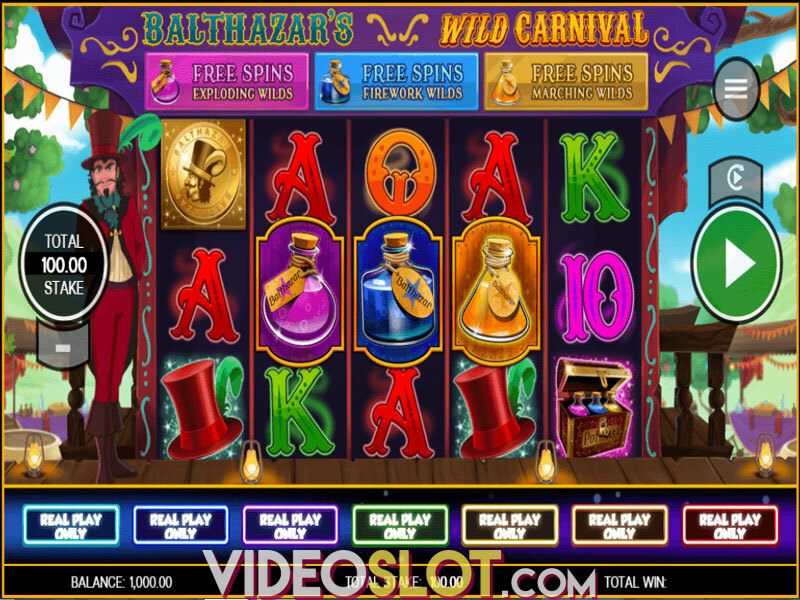 Here, players can win between 10 and 100 free spins and all payouts that are generated will be worth three times the normal payouts. The game also offers a mini bonus round, known as the Kicking Bonus. With three or more ball symbols, players will start the round and will press the Kick button. A player will then kick the ball and accurate kicks will aware payouts instantly. Watch for the game wild, which is represented by the referee. This can appear in any position on the reels and will take the pace of all standard game symbols to help with the creation of more winning combinations. With Aussie Rules, players will have many betting options and will be able to generate some decent returns. The overall RTP of the game is 93.3%, so it is not as high as some other Rival games. However, since there are two different bonus rounds, players will be able to collect some attractive wins. 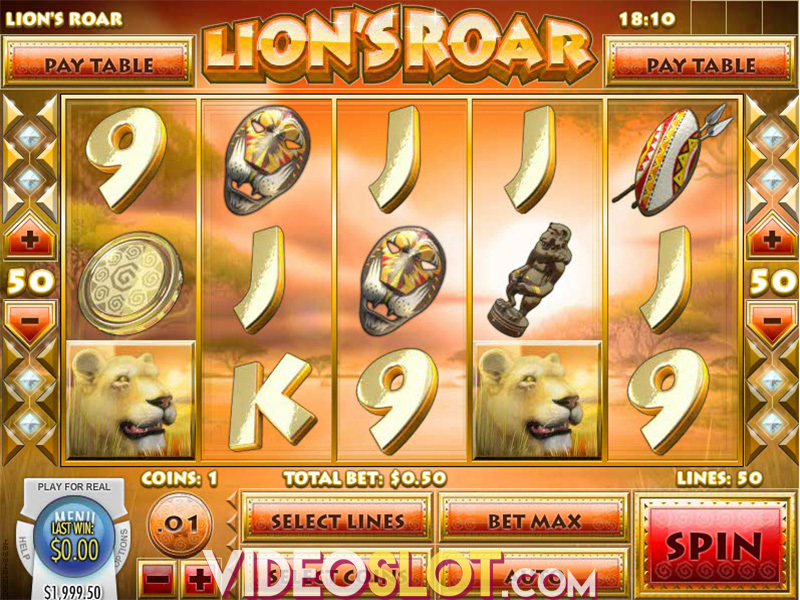 The game also offers an auto play feature that can be enabled at any time prior to a spin. Where to Play Aussie Rules?